National wholesale supplier. Clients include Selfridges & Co, Marriot Hotels & Resorts. Weddings, celebrations and Corporate gifts. 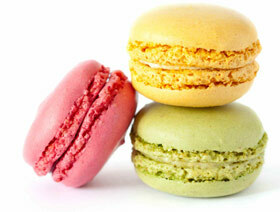 The L’Amandier Macaron is a sweet meringue-based confectionery. 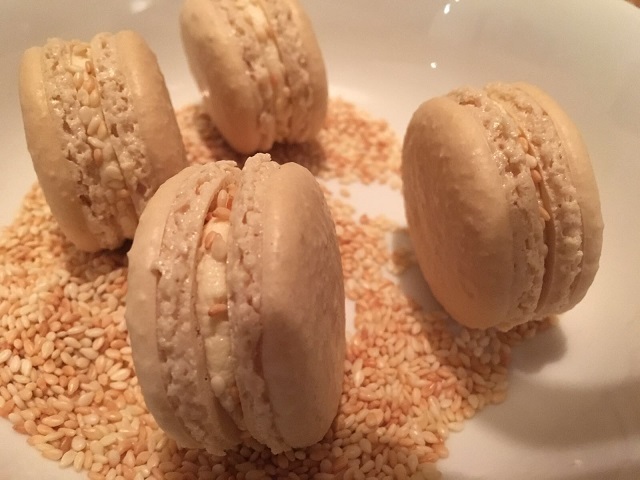 All our macarons are hand-made with almonds, egg whites, icing sugar, sugar, and colouring crafted with our special macaron shop touch! 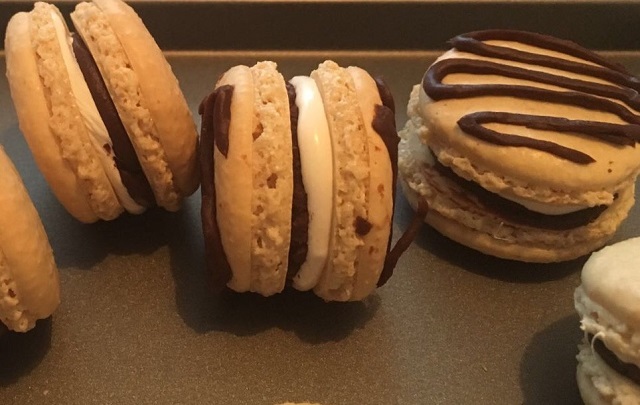 The macarons are hand filled with ganache, flavoured buttercream (fresh fruit or natural flavours) or jam sandwiched between two delicately handmade shells. We use some of the finest ingredients including Belgian chocolate and vanilla pods.